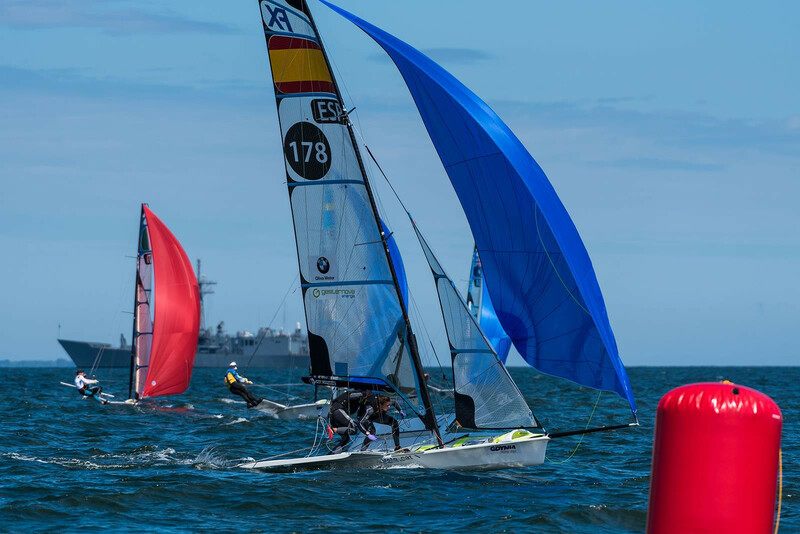 Spain's Diego Botín and Iago Lopez were crowned winners of the men's 49er class at the European Championships in the seaside town of Gdynia in Poland today. Home sailors Lukasz Przybytek and Pawel Kolodzinski retained the overall lead after only one race was possible in the men’s 49er class at the European Championships in the seaside town of Gdynia in Poland today. 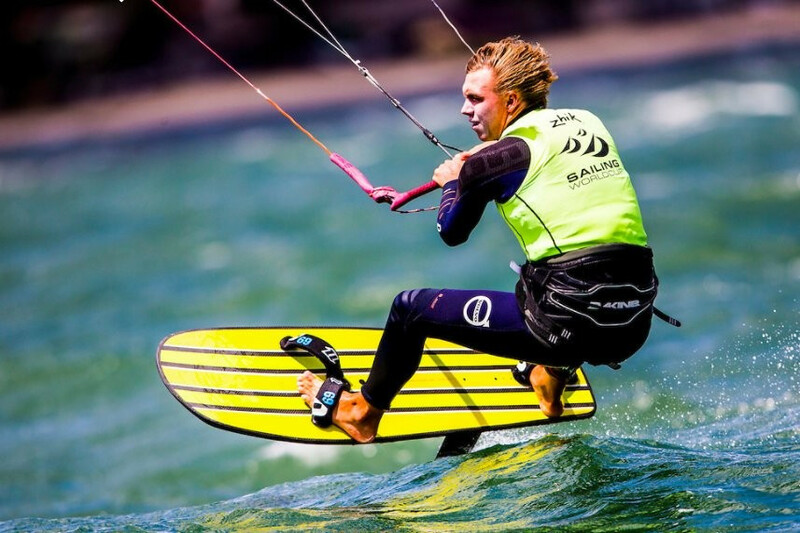 Spain's Carla Munté Carrasco and Marta Munté Carrasco rose from third to first today at the 49erFX European Championships in the seaside town of Gdynia in Poland today. Racing was cancelled today at the 2018 Formula Kite European Championships in Germany. 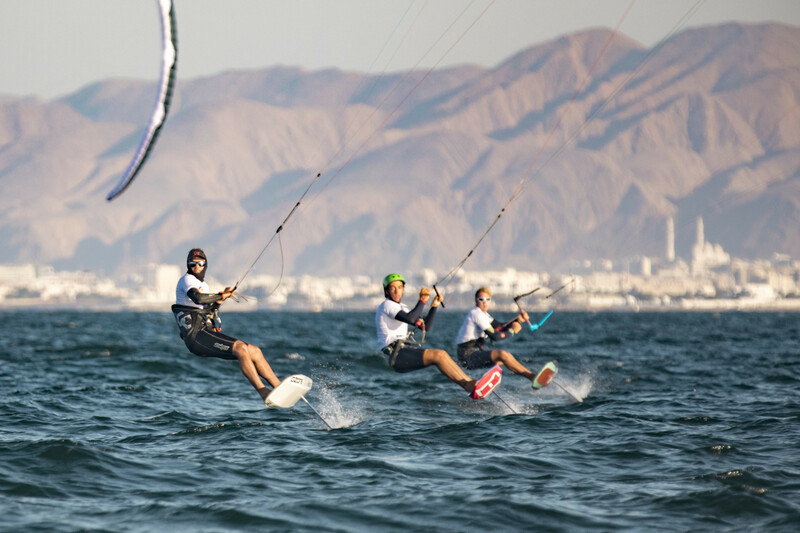 France's Axel Mazella claimed the lead in the men's event on day two of the 2018 Formula Kite European Championships in Germany. Home sailors Lukasz Przybytek and Pawel Kolodzinski rose to the top of the leaderboard in the 49er class at the European Championships in the seaside town of Gdynia in Poland today. Only one race was possible amid strong winds on the opening day of the 2018 Formula Kite European Championships in Germany. Benjamin Bildstein and David Hussl enjoyed a strong day of 49er racing to take the lead at the 2018 49er/FX/Nacra 17 European Championships in the seaside town of Gdynia in Poland. 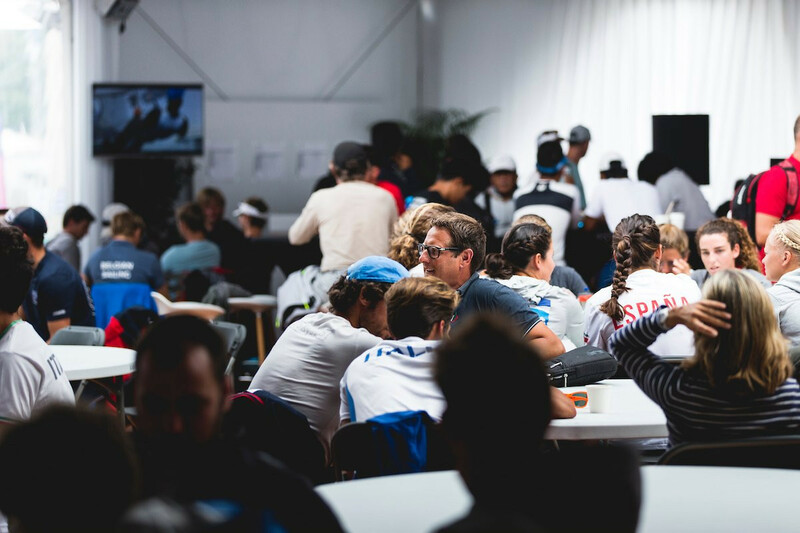 Many aspiring Tokyo 2020 sailors are starting a two-year countdown by contesting the 2018 49er/FX/Nacra 17 European Championships in the seaside town of Gdynia in Poland. 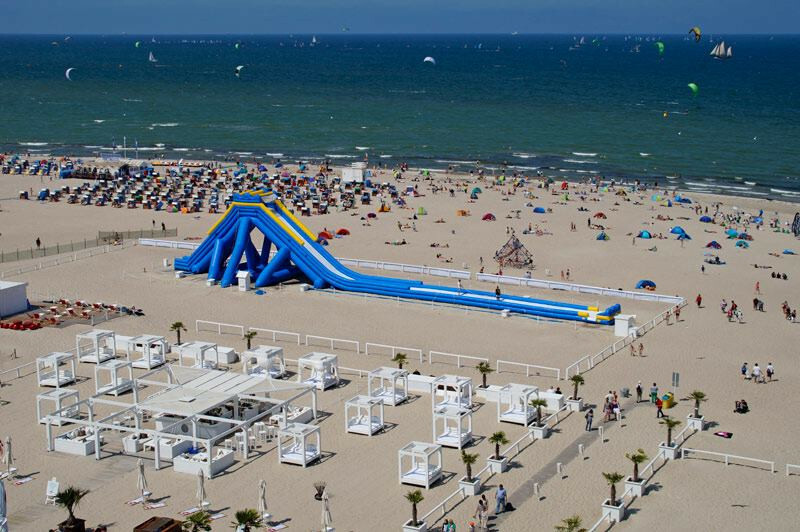 Germany are set to host the 2018 Formula Kite European Championships with competition due to begin tomorrow. 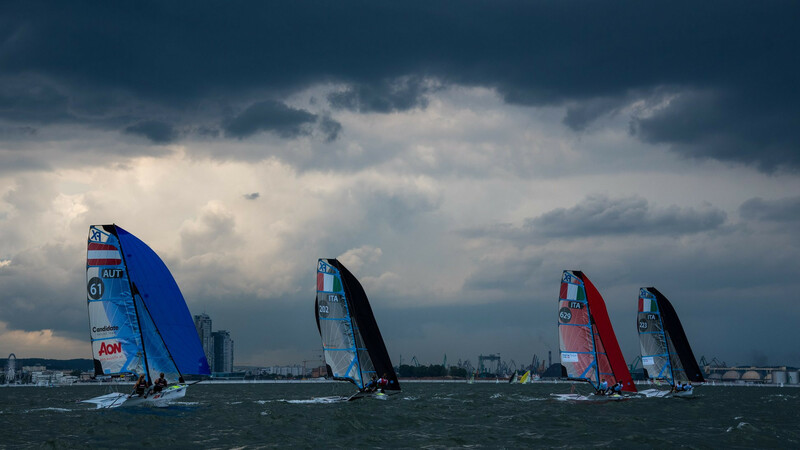 China enjoyed plenty of success at the Asian Sailing Championship at the National Sailing Centre in Jakarta. Brazil’s Jorge Zarif won the Finn class medal race on the last day of the Sailing World Cup Final in Marseille Bay, which will be the venue for Olympic sailing during Paris 2024. 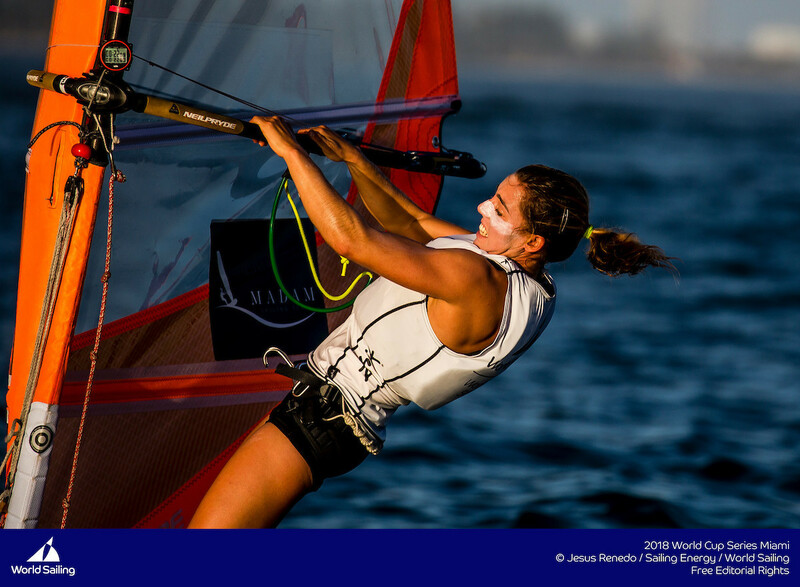 Ruggero Tita and Caterina Banti of Italy, Pierre Le Coq of France and Noga Geller of Israel took gold at Marseille Bay today as the first three medal races of the Sailing World Cup final. 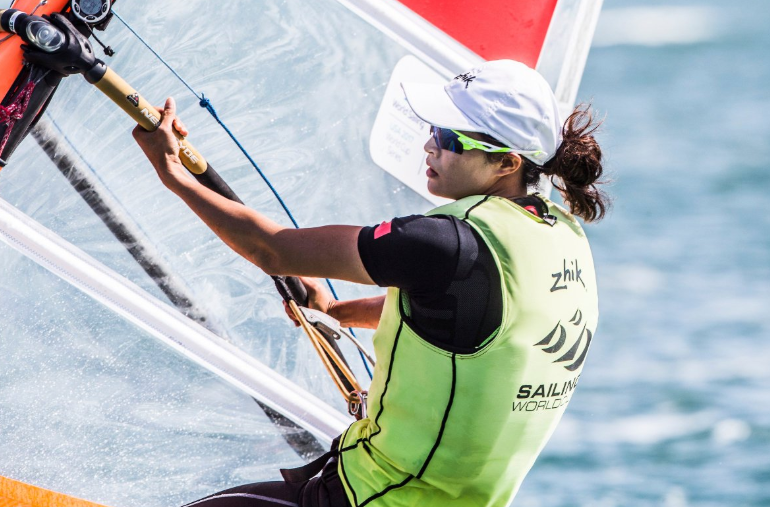 Italy's Ruggero Tita and Caterina Banti won all four races in the Nacra 17 multi-hull class on the fourth day of World Sailing's World Cup Final in Marseille. Sailors were thwarted by weather conditions on the third day of the Sailing World Cup Final in Marseille.